Home / Panic! At the Disco / Rock / Panic! 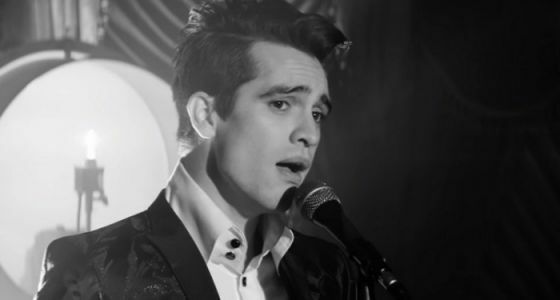 At The Disco lança clipe de "Death Of A Bachelor"
Panic! At The Disco lança clipe de "Death Of A Bachelor"